Burbank is a city of approximately 104,000 people that’s located in Los Angeles County, California. 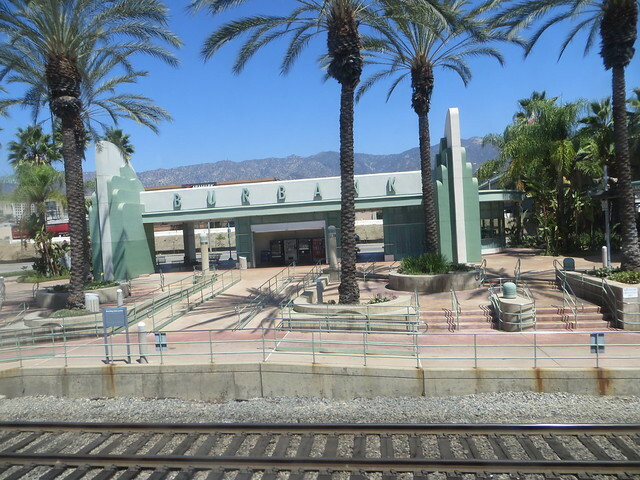 Considered as the media capital of the world, Burbank is about 7 miles from Hollywood and is a vibrant place to live. If you need a team of Burbank movers to help you make a house move, you’re in the right place. We’re proud to be piano movers too which means you can hire us to carefully take all of your belongings to your new home. We are proud to be a full service moving company. We offer more than your average movers, and we’ll be happy to help you relocate. Whether this is your first or your 101st move, we can help you. We’ll be there so you can move 5 miles or 50 miles, the choice is yours. We’ll help you relocate regardless of whether you already live in Burbank or in another part of California. We also offer commercial services to small and large businesses in and around California. We know how busy you are and how keen you are to get your business back up and running. This is why we offer you a fast, friendly service that means you can get to work in your new office as soon as possible. We’re also movers who are happy to put your piano in our truck without damaging it, ensuring it arrives at your new home unharmed. We like to think we’re one of the best moving companies in Burbank, offering you the opportunity to enjoy a move that’s as stress-free as possible. Talk to us today if you would like help with your move. Burbank is a thriving city that’s home to around 104,000 people. Originally home to Spanish and Mexican land grants, and later Dr. David Burbank who purchased the land, the city was named after the Doctor who had migrated from New Hampshire in 1867. If you’re still considering moving to Burbank you’ll be pleased to know it enjoys a subtropical Mediterranean climate. The area enjoys summers that see an average high temperature of 86.5 degrees and winters that have an average low temperature of 41.9 degrees. Anyone who makes a move here will be pleased they have when they experience their first long hot summer it’s truly wonderful. Offering more office space than many other cities in the San Fernando Valley, the Burbank is predominantly home to the entertainment industry. Companies such as Warner Bros, Warner Group Music, ABC, The Walt Disney Company and more have their headquarters here. If you’re thinking of making a move to Burbank, you may wish to know that the area’s biggest employers are Warner Bros, The Walt Disney Company, Providence Saint Joseph Medical Center, and Hollywood Burbank Airport. We are proud to be movers in Burbank, CA who go the extra mile for you. We know how stressful moving house can be, which is why we do our very best to ensure your move goes as smoothly as possible. If you’re serious about relocating to this vibrant city, talk to us, we’ll be happy to help you. Talk to us today about all of your moving needs. Our team of highly trained professionals will ensure your relocation goes as smoothly as possible. Treating all of your belongings exactly was you would treat them, we’ll load our trucks with care and ensure that they reach your new home when you’re ready for them. Let us make your move to Burbank an easier one.